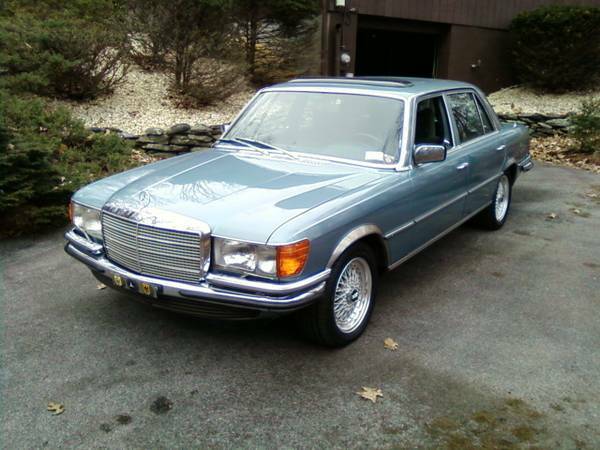 1978 Mercedes-Benz 450SEL: Big Whole Lot of Car for Cheap..! 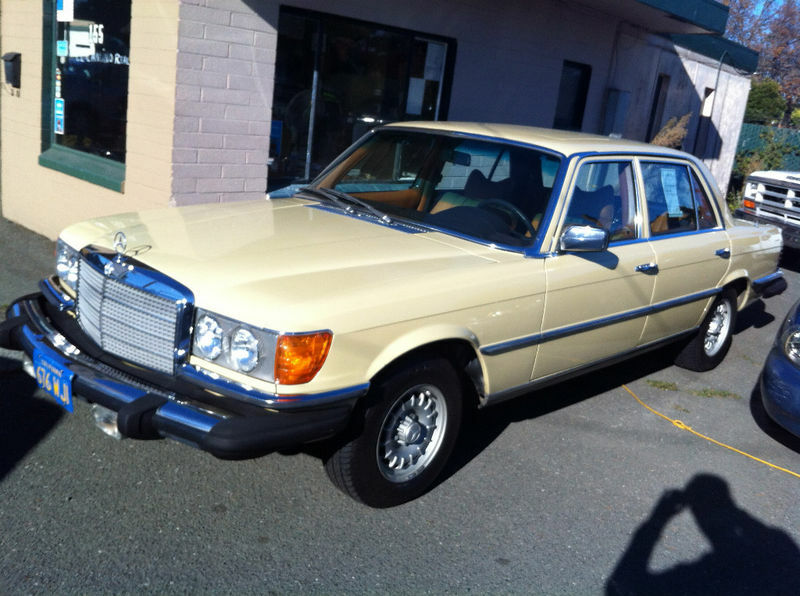 If you’ve read this blog with any regularity, it’s no secret that I like Mercedes – especially those of the big stinkin’ V8 variety. To the subject of today’s post, the W116-bodied Mercedes S-class was the first Mercedes I can recall seeing on the showroom floor. It was a black one on a turntable, and it was glorious. 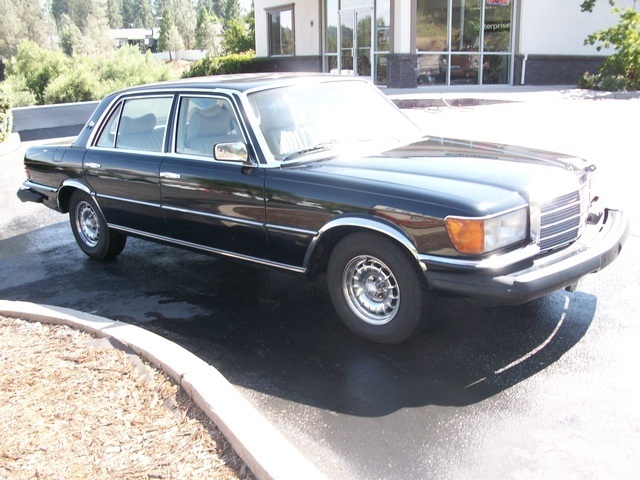 Released in 1973, the W116 brought Mercedes (and with them dozens of other manufacturers through osmosis) into the modern era. Performance, safety features, and styling (in my book) were head and shoulders above the competition from the likes of Cadillac, Jaguar, BMW, and frankly even Rolls Royce. These days they look somewhat dated but can represent a tremendous value to the buyer looking for that special saloon car to stand apart from the crowd that stands a chance of starting every time you turn the key. Find this lovely yellow example here on eBay in Redwood City, California with a buy it now price of just $2,950.